Sweet corn continues to be a family favourite, according to new findings from consumer research study Project Harvest, which is being conducted by Australian vegetable and potato growers’ representative body AusVeg. 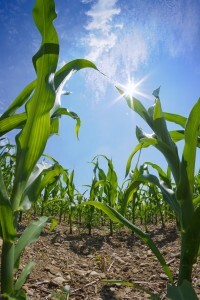 AusVeg said the latest data from the tracking study showed that consumers were increasingly turning to corn as a healthy addition to their meals, with consumption up 15 per cent since March 2014. Australians were also putting corn in their shopping baskets more frequently, with average purchases per month jumping 20 per cent over the same period. “The numbers in the latest wave of Project Harvest clearly display an upwards trend in corn’s popularity among Australian shoppers,” said Kurt Hermann, AusVeg spokesperson. “What we’re finding is that Australians are buying corn for its great taste and to add variety to their vegetable selection,” Mr Hermann said. “The responses suggest that the ease of cooking corn is a major factor in its prevalence in Aussie meals,” he said. The Project Harvest study, produced by Colmar Brunton, analyses consumer attitudes and habits regarding vegetable purchases. By tracking vegetables in increments to produce data on trends over time, the study aims to provide support to Australian vegetable growers as they negotiate the domestic market. 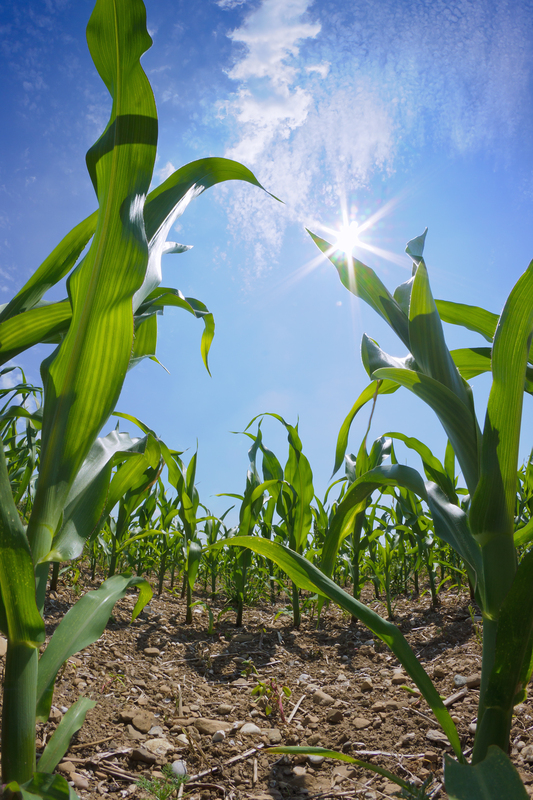 The study has previously analysed corn consumption trends in March 2014 and July 2014. Each wave, including the most recent edition, has shown an upwards trend in corn consumption and purchase frequency. Project Harvest research also found that consumers believe corn is good for the whole family, which may contribute to the fact that it features heavily in weekday and weekend dinners. “Corn has always been a staple in the diets of many Australians, and appears frequently in traditional and modern Australian cuisine,” said Mr Hermann. “It’s great to see that more and more families are including it as part of a nutritious, vegetable-rich diet,” he said. Mr Hermann said the study showed that there had been an increase in consumer purchases of pre-packaged trays of sweet corn. “This could be because it presents itself as a quick, convenient way for increasingly time-poor Australians to add vegetables to a meal,” Mr Hermann said. An individual’s sense of smell may be key to losing or gaining weight a new study has found. Australia’s best Christmas hams for 2017 have been determined at the 2017 PorkMark Ham Awards. The Woolworths Group has appointed a new Managing Director for its drinks business.